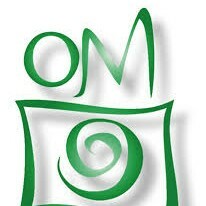 Om - Association for Transpersonal Medicine and Psycology, was founded in Milan in 1982 by a group of doctors and psychologists whose intention was to make the individual aware of his own potential and spiritual dimension. The clinical commitment and the theoretical processing in 1986 led to the creation of Biotransenergetics (BTE) and the Institute which deals with training, teaching and the study and research into Biotransenergetics. 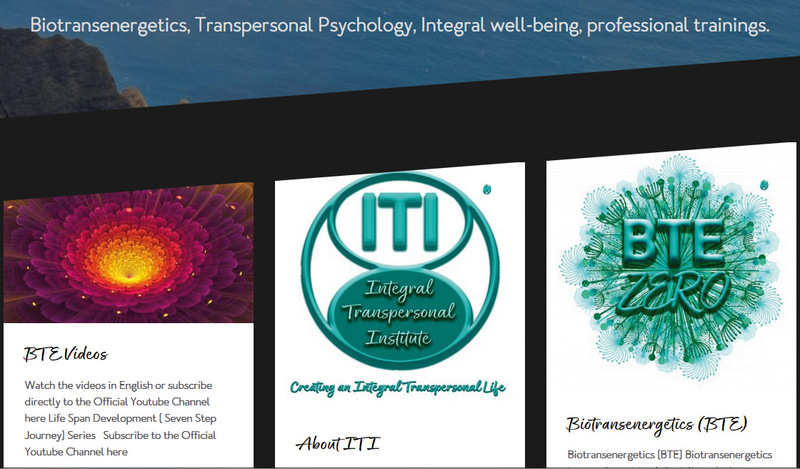 It promotes, in particular, the training of operators, teachers, trainers and therapists in Biotransenergetics and founded the first School (four year course) for Transpersonal Psychotherapy in Italy. On 2002 The Scuola di Formazione In Psicoterapia Transpersonale (Transpersonal Psychotherapy School) was recognised of Ministero dell'Istruzione Università e Ricerca (Education, University and Research Departement). Over the years Om Association it has also organised a strong series of courses, seminars and conferences as well as various congresses. Its more prominent members have published numerous works and presented Biotransenergetics at important national and international congresses.